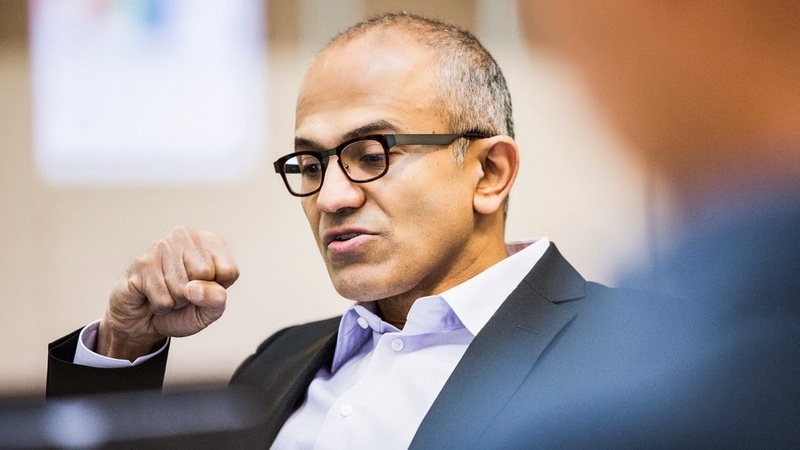 I read Satya's first email to Microsoft Employees as CEO, and was struck by a couple of things. Please see an excerpt below, and go here to read the full email. "As we start a new phase of our journey together, I wanted to share some background on myself and what inspires and motivates me. I am here for the same reason I think most people join Microsoft — to change the world through technology that empowers people to do amazing things. I know it can sound hyperbolic — and yet it’s true. We have done it, we’re doing it today, and we are the team that will do it again." Read the full email here.